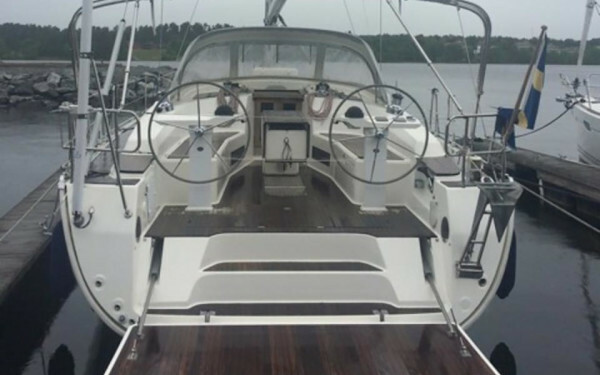 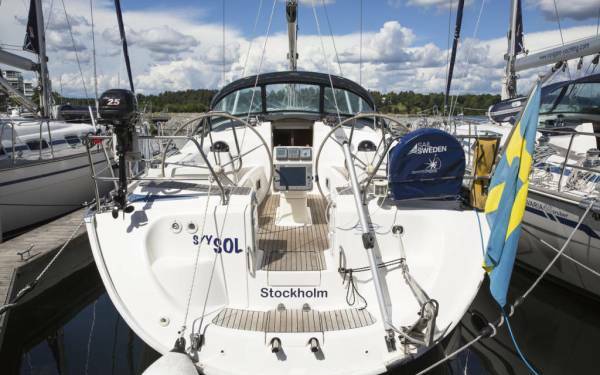 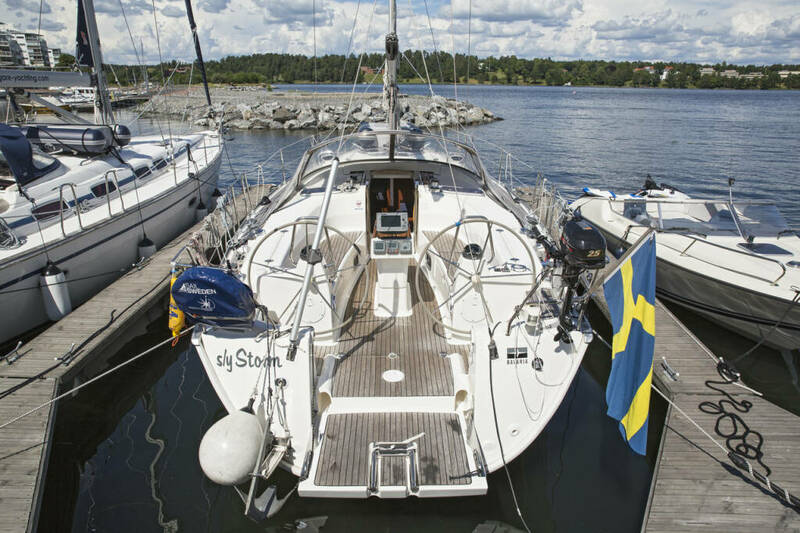 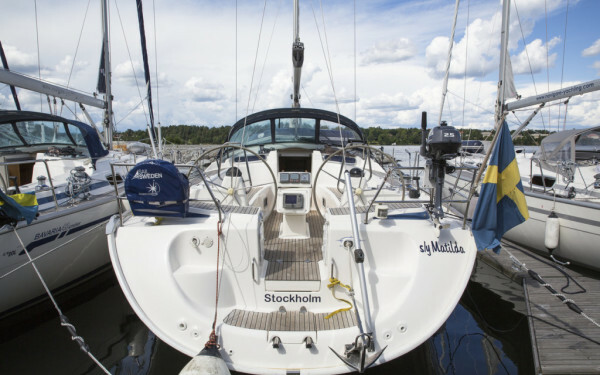 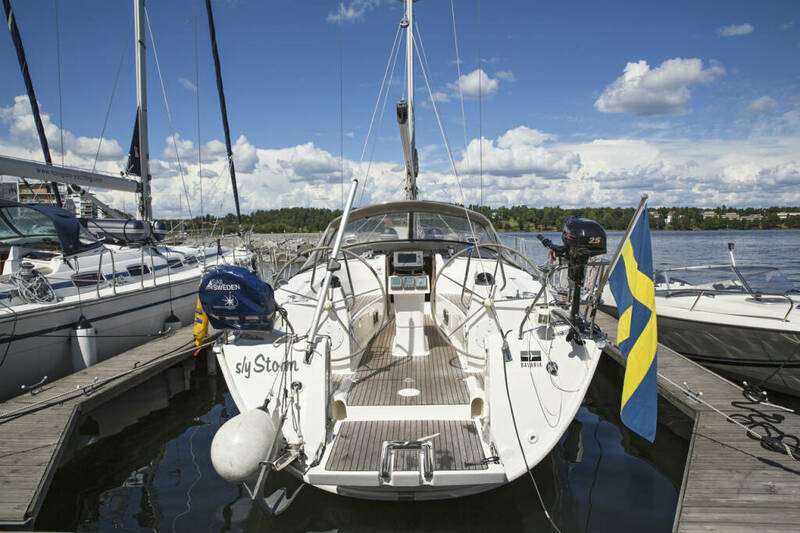 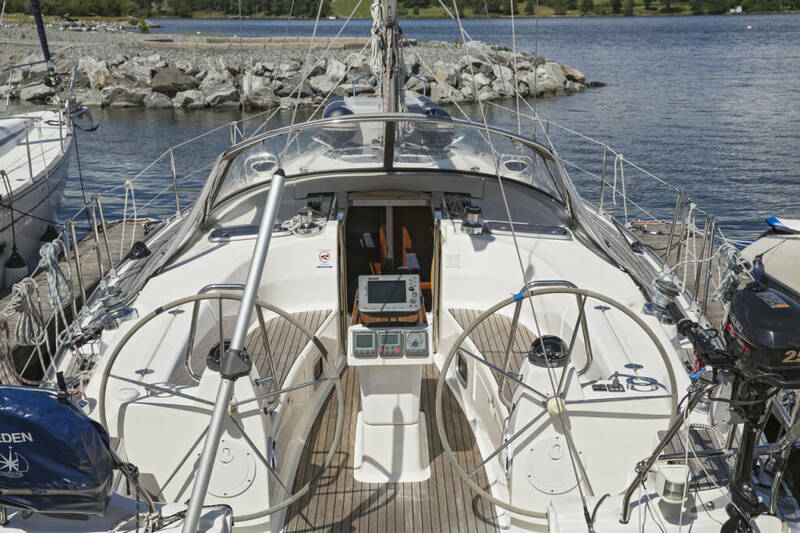 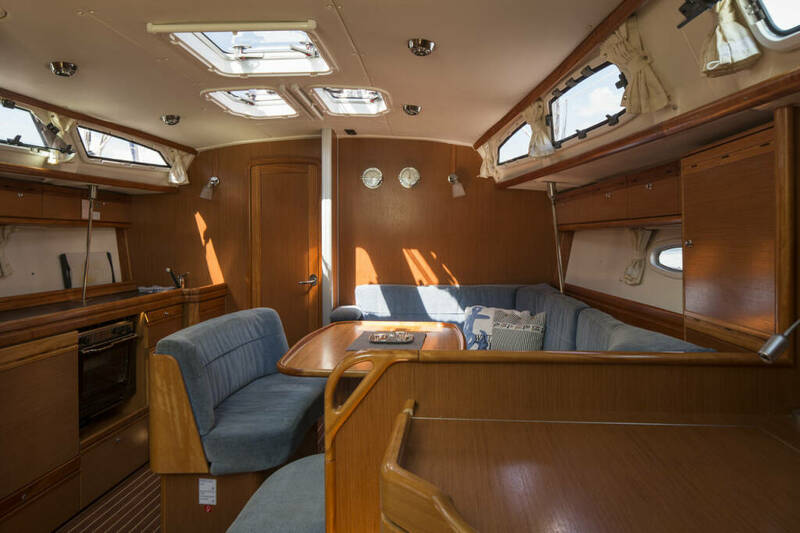 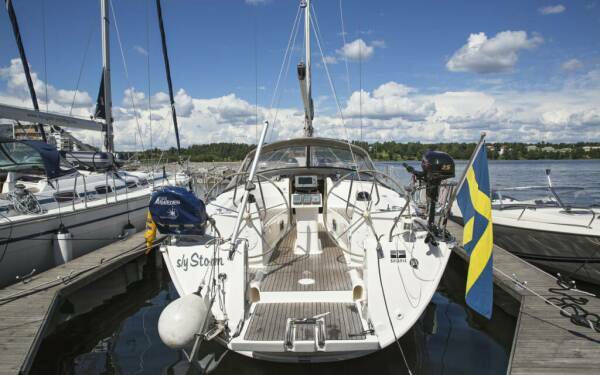 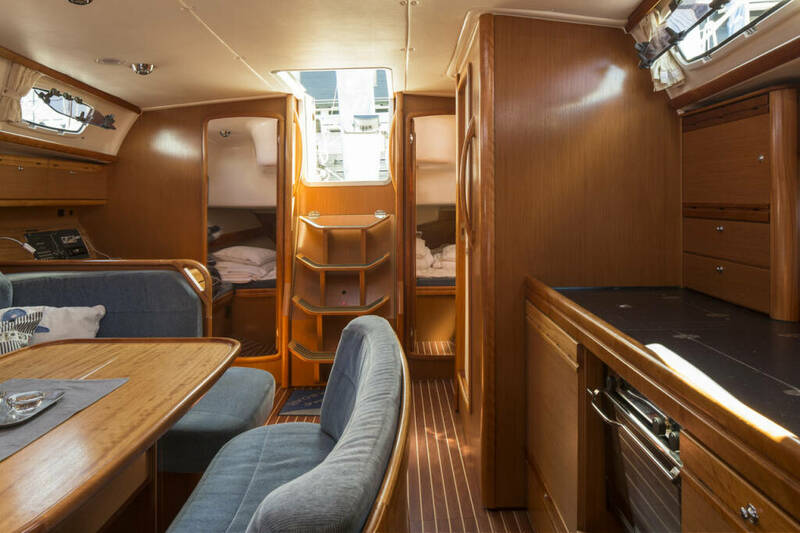 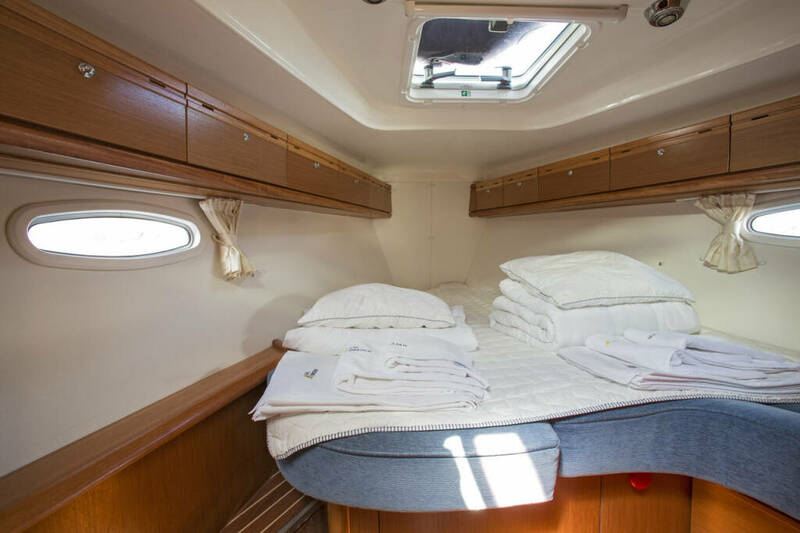 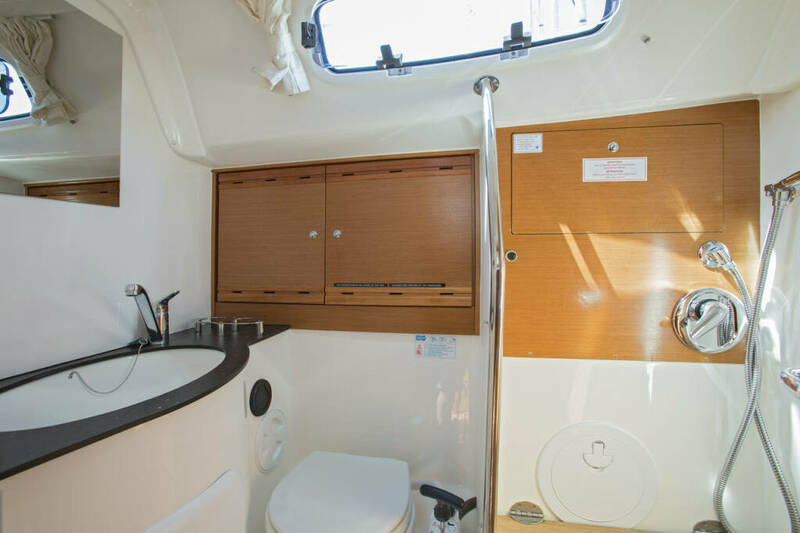 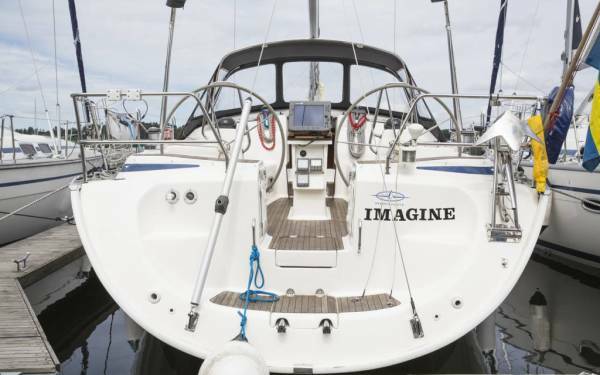 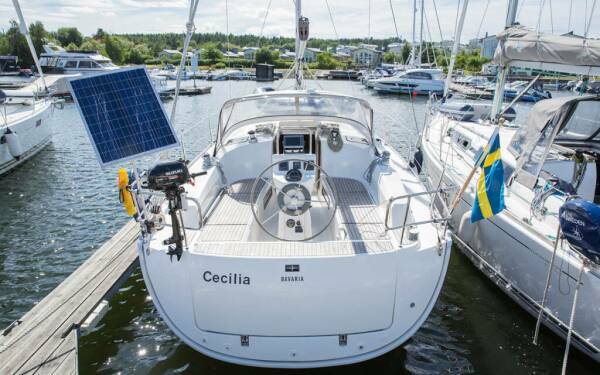 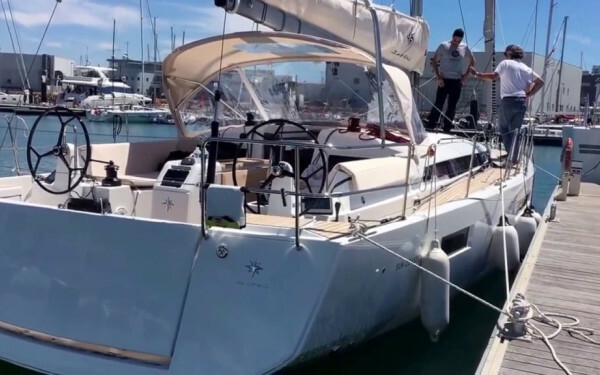 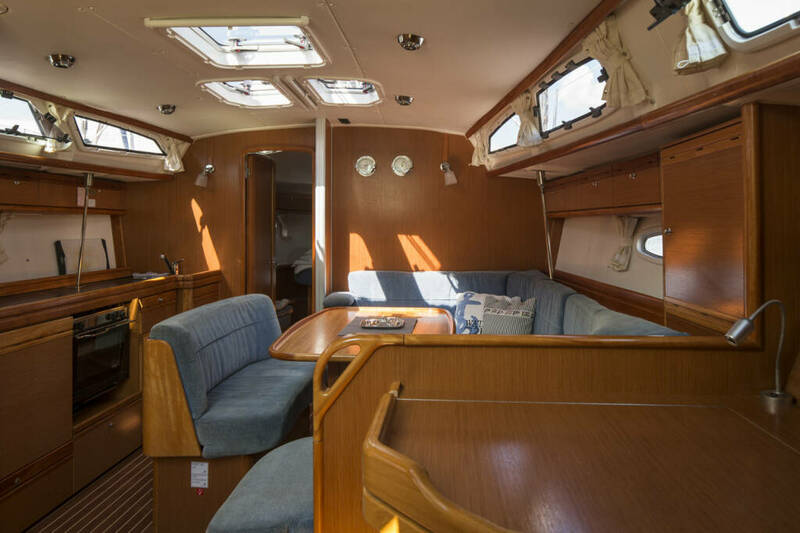 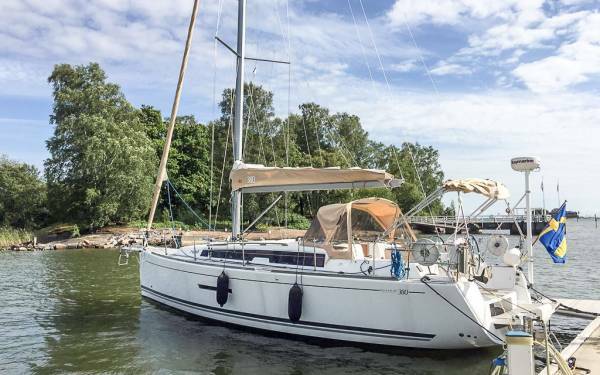 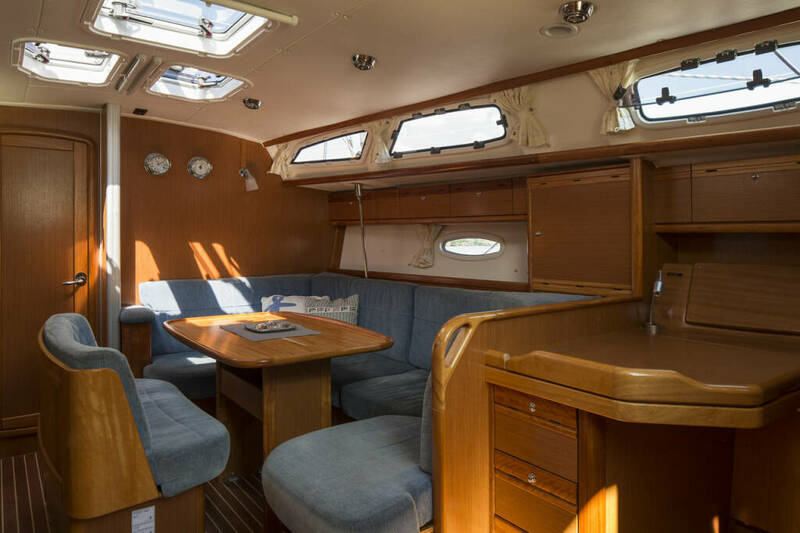 The Bavaria 40 Cruiser is a sailor's dream. 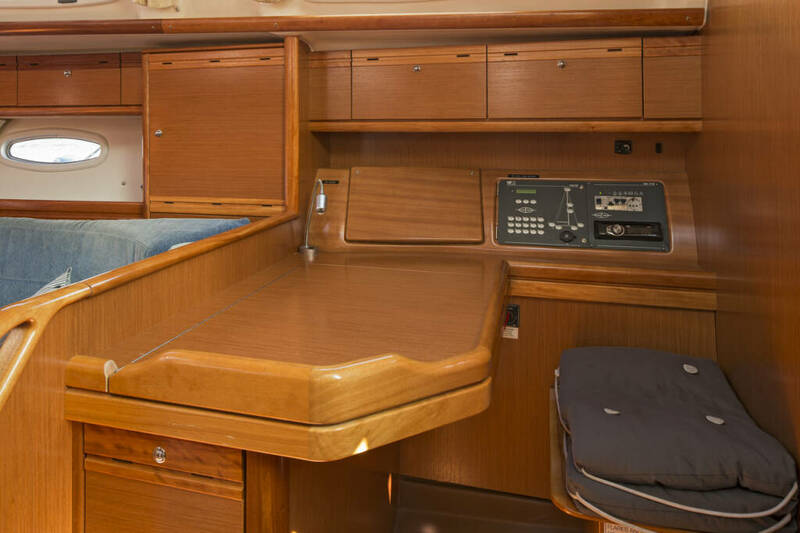 Closer in length overall to 41 feet, the 40 Cruiser features twin wheels and large, easily accessible cockpit lockers without sacrificing space and sail ability. 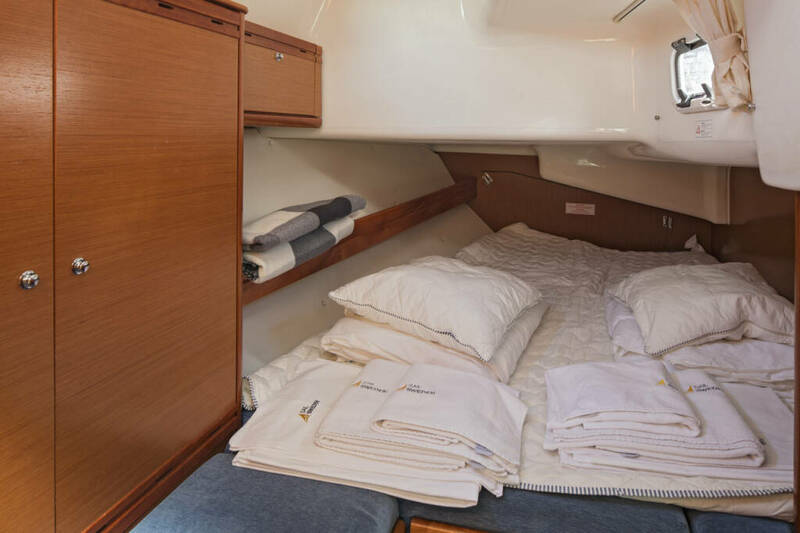 Below deck, the larger forward and aft cabins, a newly designed navigation station and improved ventilation provide an equally comfortable setting the above deck.